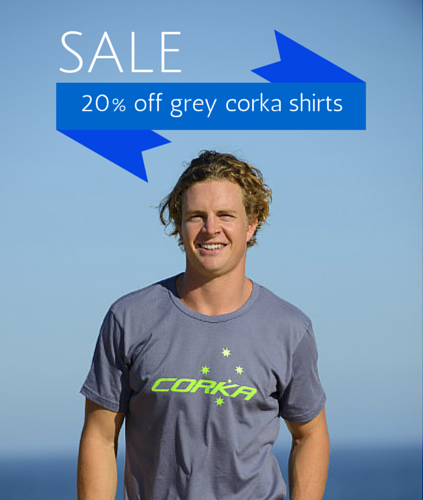 Our men's corka t-shirts are the optimal fit for every man's wardrobe, whatever your age or style. With lots of wonderful men's corka t-shirt designs, colors etc. The grey Corka Classic t-shirt is 100% guaranteed to make you look so bloody quiche. And for those who don't know, that's just one step above hot! So give it a burl and rediscover your ocker spirit in a Corka Classic t-shirt.